Episode 15 features all new music from 2018. 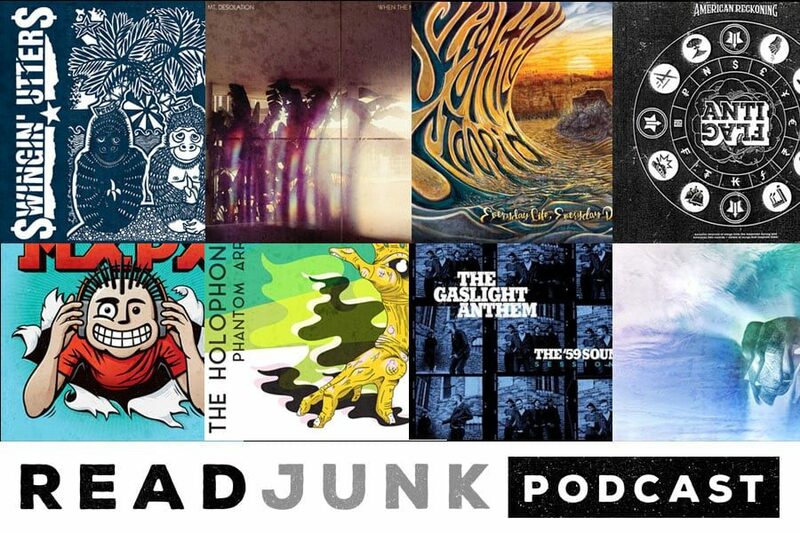 Got a lot of punk, indie rock, ska, some reggae and some other things as well. 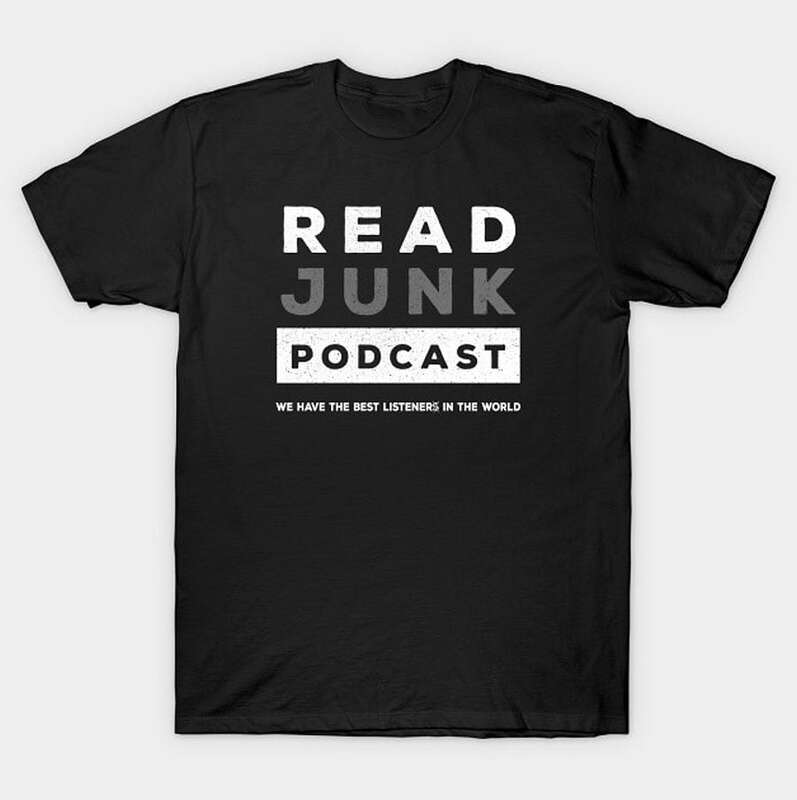 The podcast now has a shirt, which you can buy at Teepublic! Be sure to go on iTunes and give the podcast a nice review too! You can listen, download and subscribe to the podcast on iTunes, Podbean, Stitcher, Google Play, and other places where you download podcasts.